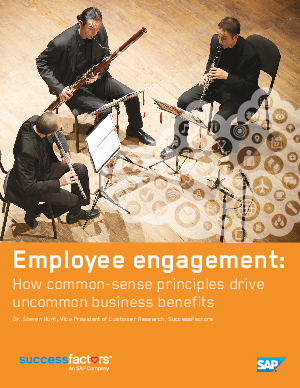 Engaged employees perform better, stay longer, keep customers happier, and boost company revenue. That’s why it’s critical to embed employee engagement deeply into your culture. What practical steps can you take in this direction?